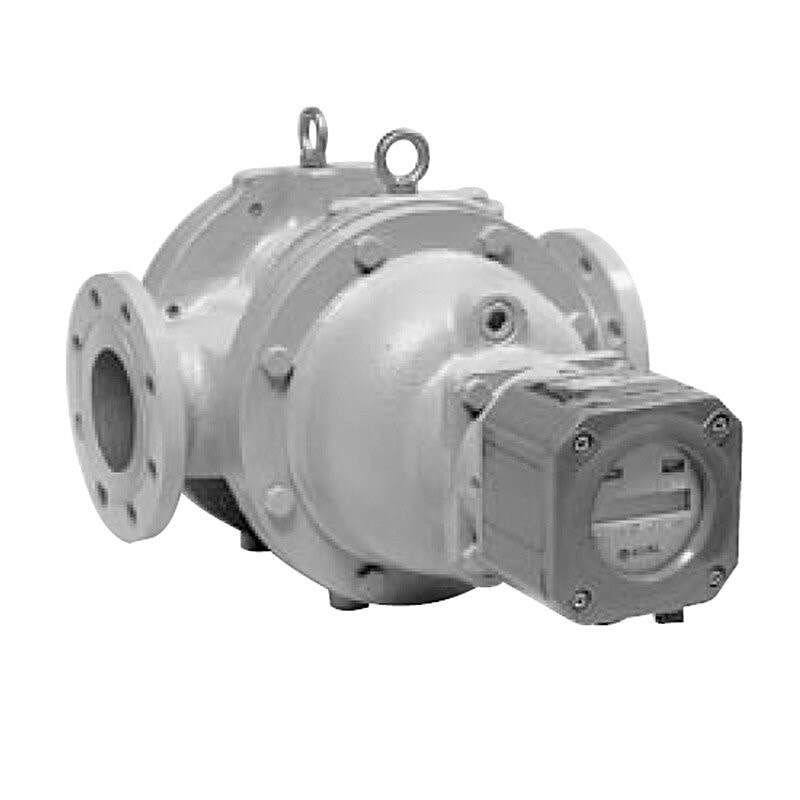 The OVAL ULTRA UF-II range of positive displacement type flow meters allows high accuracy flow measurement with wide rangeability in applications such as tank truck loading systems for transaction of petroleum products. The ULTRA UF-II is specially designed with spiral rotors for quiet rotation, low oscillation, and pulsation-free smooth uniform flow. switch, plus alarm (low battery alarm) on the LCD.